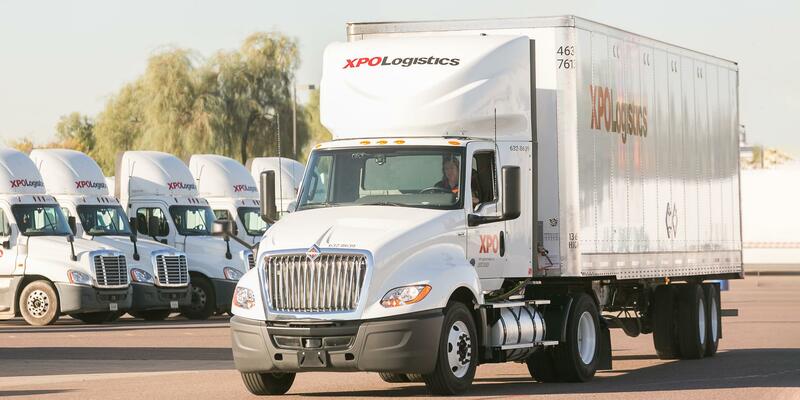 Join XPO as a professional driver and move your career forward with one of the industry’s largest transportation companies. At XPO, we’re growing fast – creating plenty of opportunity for you. We know how important drivers are to our success. That’s why we invest in comfortable tractors with the latest safety technologies and compensate our drivers well. Here’s something else to think about: XPO has the broadest range of transportation and logistics services in the industry. You can build a successful long-term career behind the wheel or explore other directions with us in the future – many of our facility managers and supervisors started out as drivers. If you’re looking for a company that values experience and a culture that feels like family, XPO is the best choice for you. If you’ve got a Class-A CDL and are looking for a career with real momentum, get behind the wheel of one of our tractors. Our drivers, called driver sales reps, focus on providing damage-free, on-time pickup and delivery of freight. It’s a job that requires a strong commitment to customer satisfaction and gives you competitive pay and benefits – typically getting you home after every shift. XPO has a collaborative work environment and an open-door policy that encourages communication. You’ll work individually, but with the support of a team that takes pride in delivering a high level of service. Go from 12 weeks of training to a professional Class-A CDL driving career tuition-free! 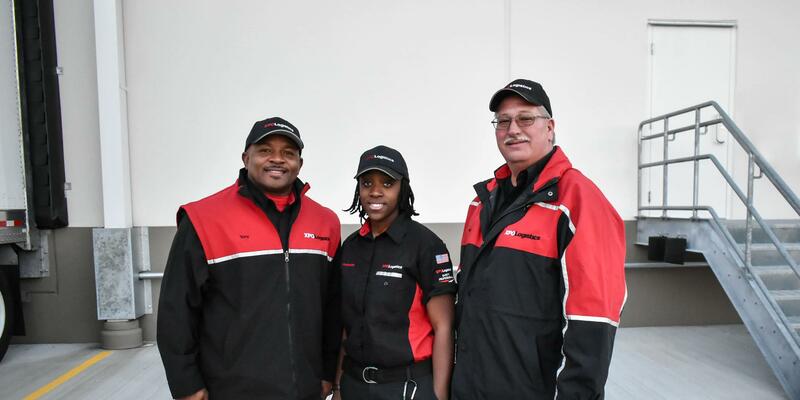 Led by veteran XPO drivers, our training program combines classroom instruction and hands-on experience with professional equipment. After you graduate, pass the state license exam and successfully complete a post-offer, pre-hire test of essential physical functions, paid for by XPO, you’ll be promoted to a full-time position and given a driving assignment.